I heard one of my friends talking the other day, and she used a term I had never heard before, but totally understood the moment she used it. She was talking about how, when she had a crummy day, she would “watch Monk or Psych or something… you know, one of my mashed potato shows” and immediately feel better. I thought that was a great way to put it. Mashed potatoes are tasty, comforting and easy to digest. They might not be as fancy as a gourmet meal, or as trendy as sushi, or as luxurious as lobster, but they totally will make you feel better after a long day. “OK,” you’re thinking, “so the girl has a thing for potatoes. What does that have to do with knitting?” After all, you’re here for the crafting, not to hear me natter on about food. My answer to you is: “It has nothing to do with Knitting!” Ha! Fooled you, didn’t I? Actually, I wanted to give a shout out to my favorite mashed potato craft, counted cross stitch. 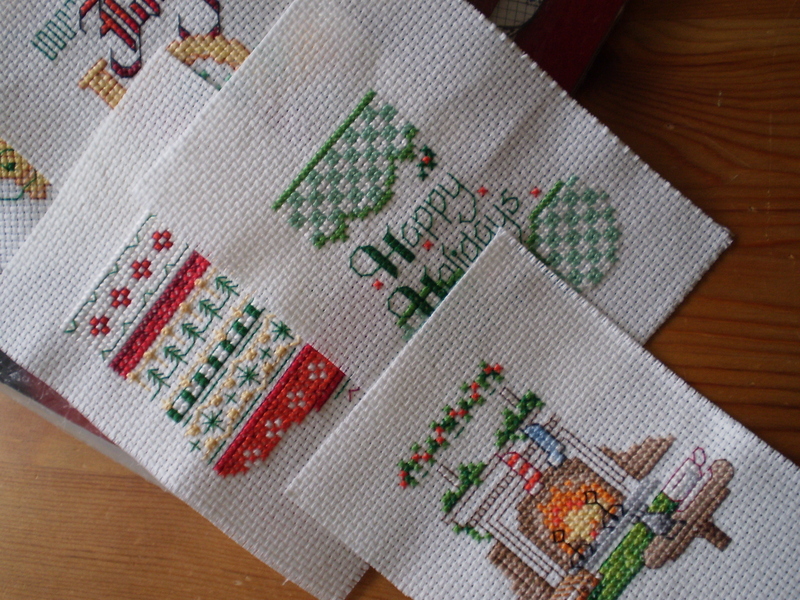 When I’m stressed, or blue or just feeling lazy, and don’t want to do math, plan a new project, or dig out the right pair of knitting needles, I love to do some counted cross stitch. There’s something comforting about it. It serves no purpose, it doesn’t challenge my brain, and it is so totally easy. It’s like coloring in a coloring book or doing a paint-by-numbers, but with thread. I’m especially a fan of those little kits you’ll find in the bargain bin at Jo-Ann’s. They’re always dumb stuff, like butterflies, or hearts, or little cutesy sayings, but they’re still fun and silly to make. They give you everything you need (except scissors, because for some reason scissors are never included in kits), so you really and truly don’t have to think. It’s the perfect mashed potato craft. 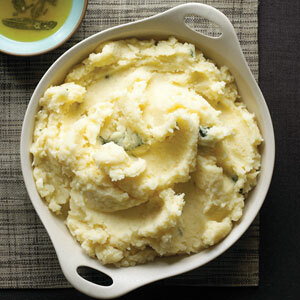 What is your mashed potato craft? 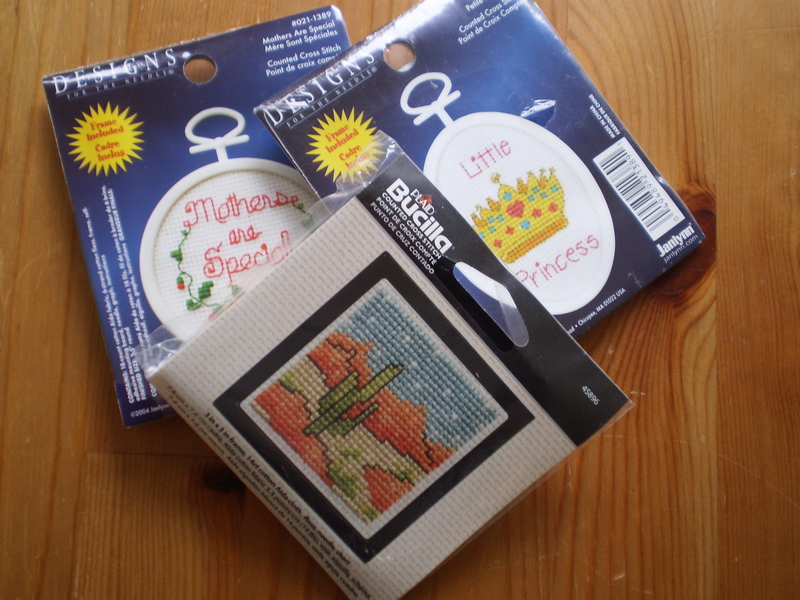 This entry was posted in FYI and tagged crafting, cross stitch, Embroidery, not knitting on November 29, 2013 by onemilljellybeans.